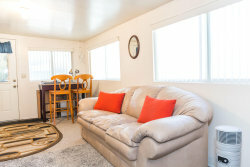 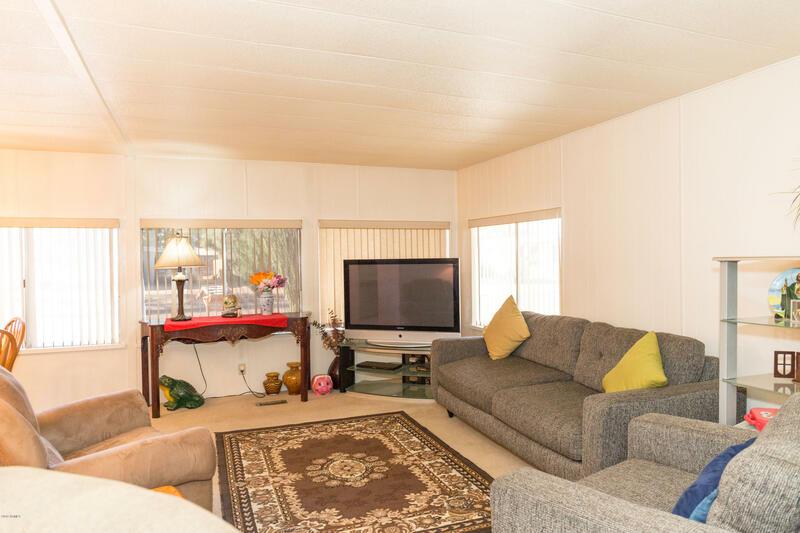 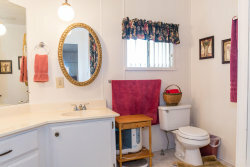 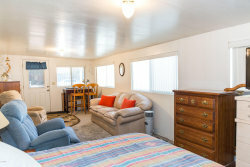 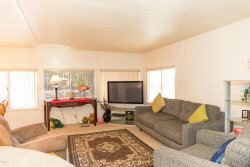 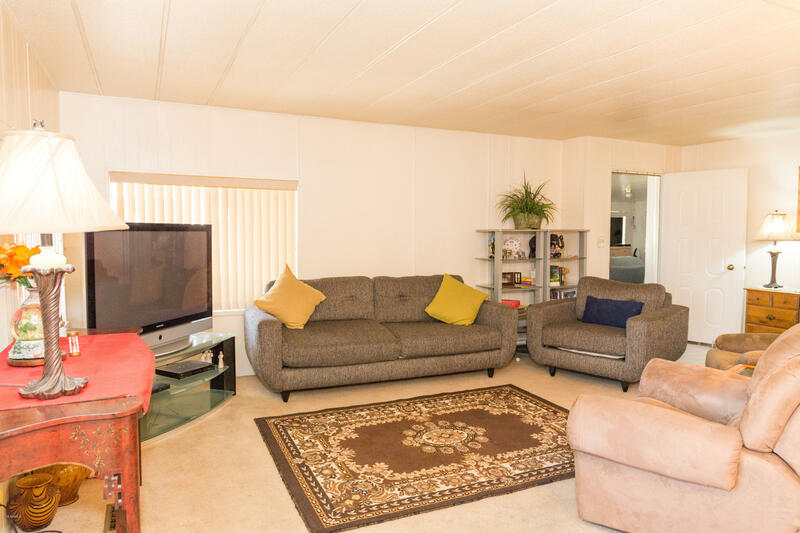 Welcome home to this 2 bed, 2 bath home located in the desirable adult community of Sun Lakes. 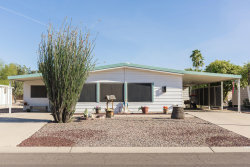 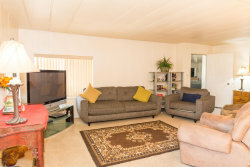 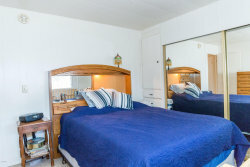 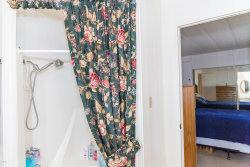 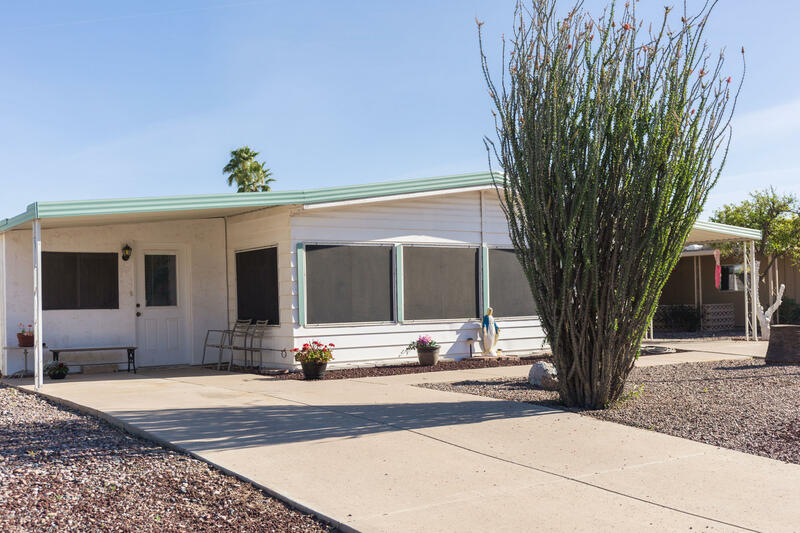 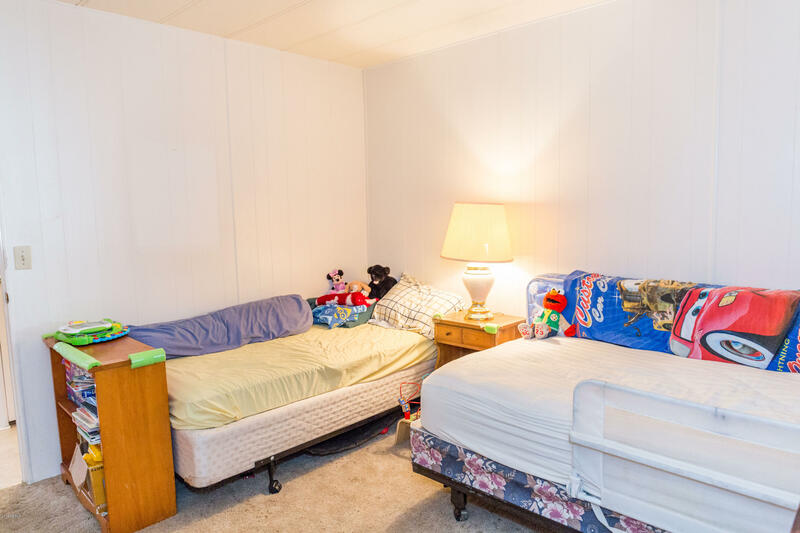 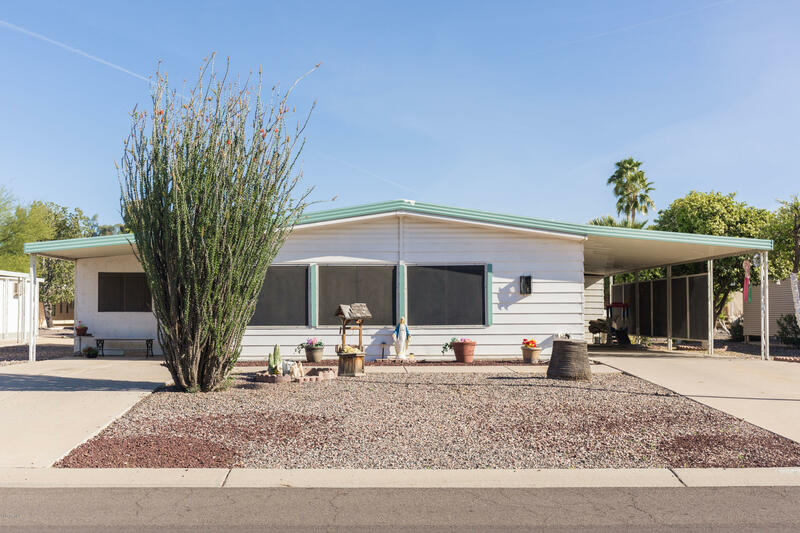 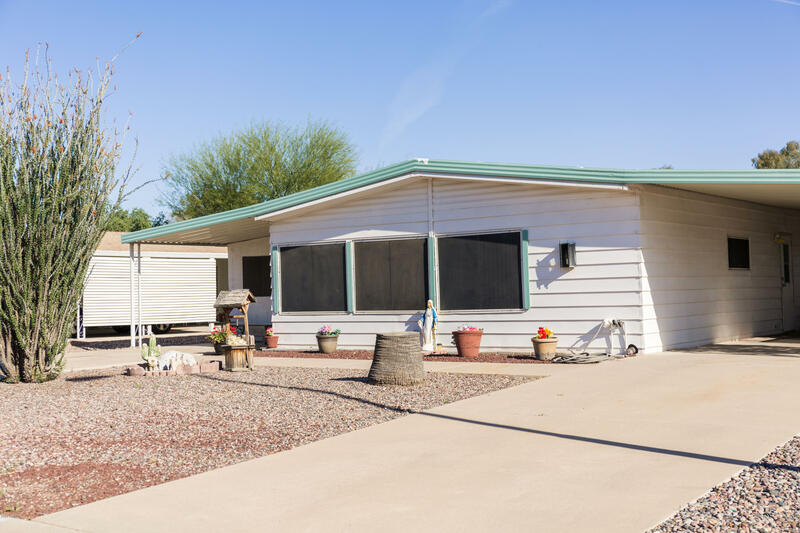 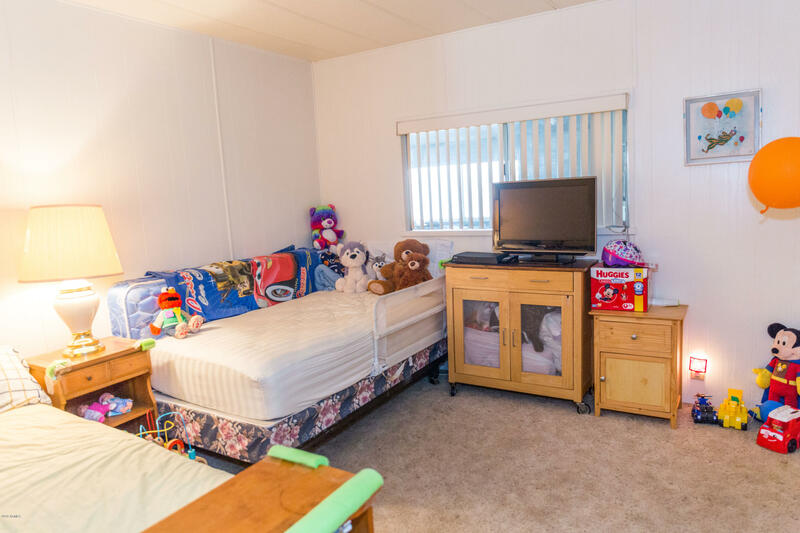 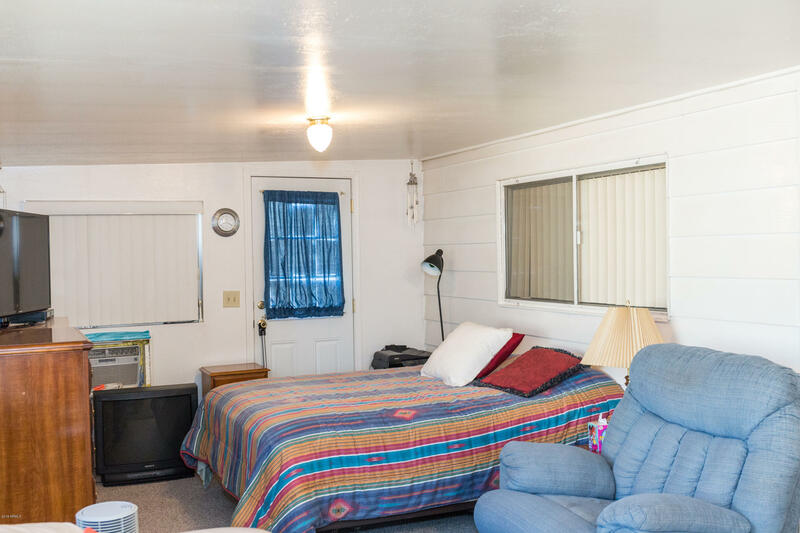 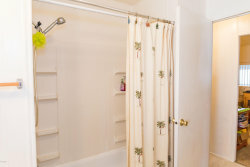 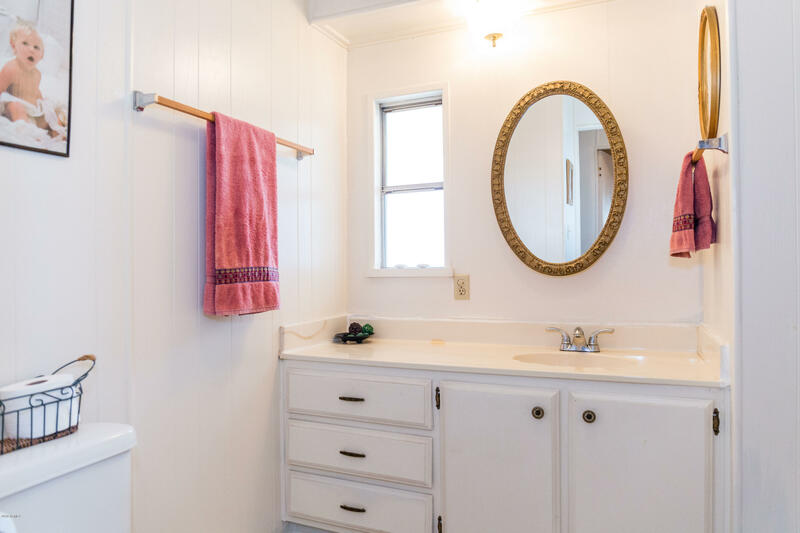 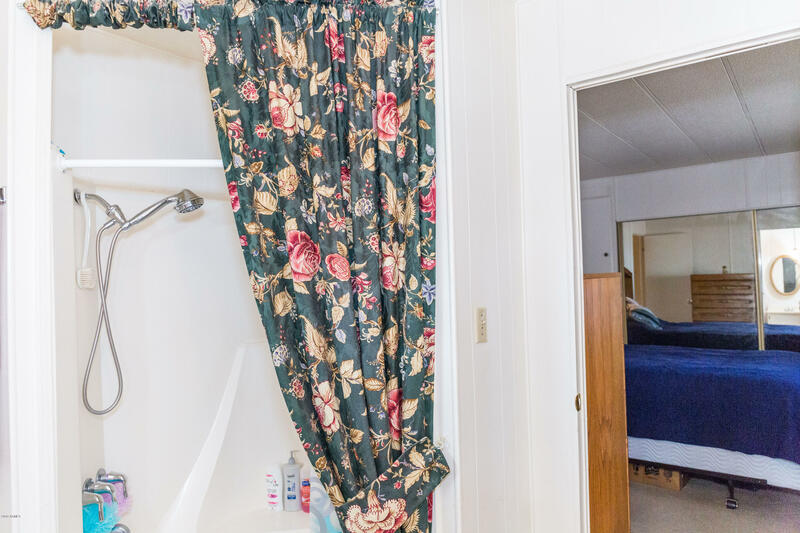 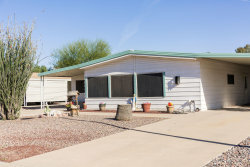 This home features a large Arizona room with plenty of windows, two exits & AC. 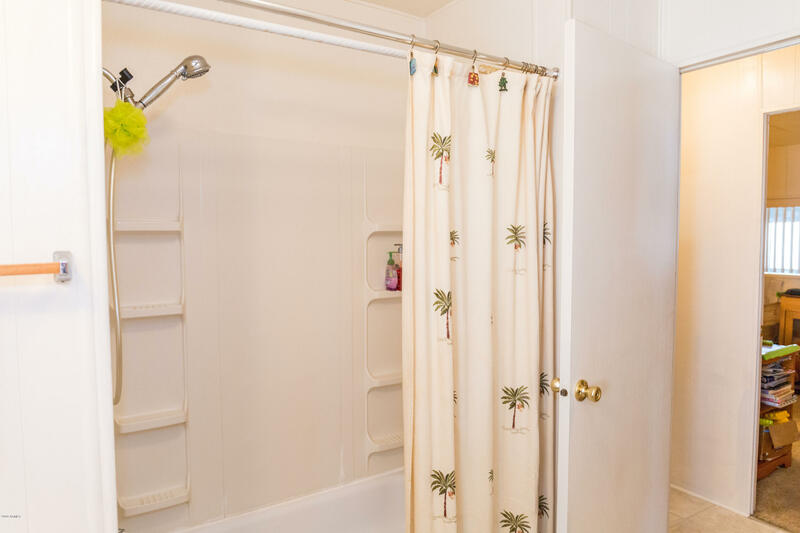 New water heater & foam roofing sealed in 2018. 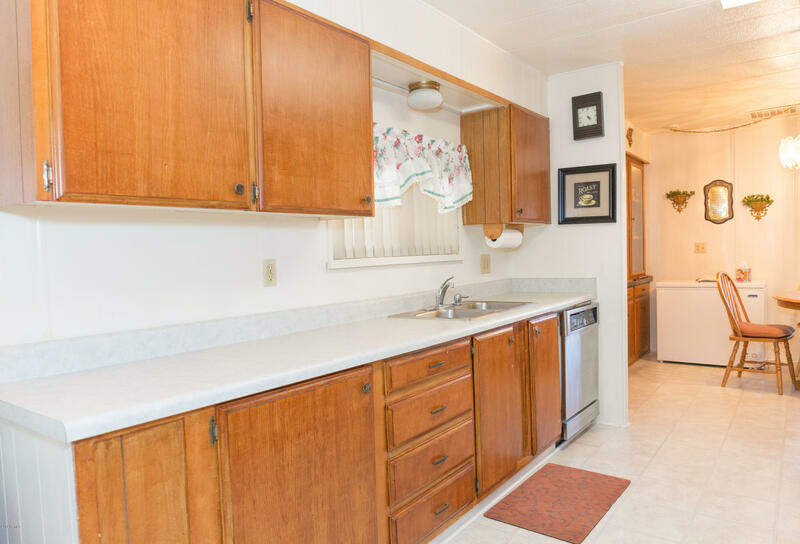 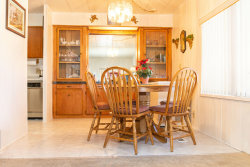 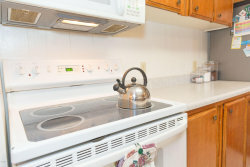 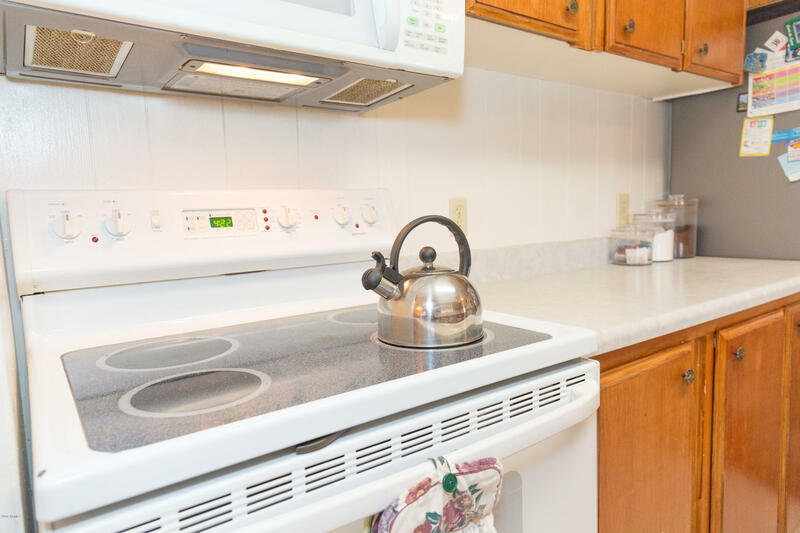 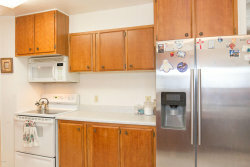 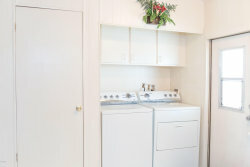 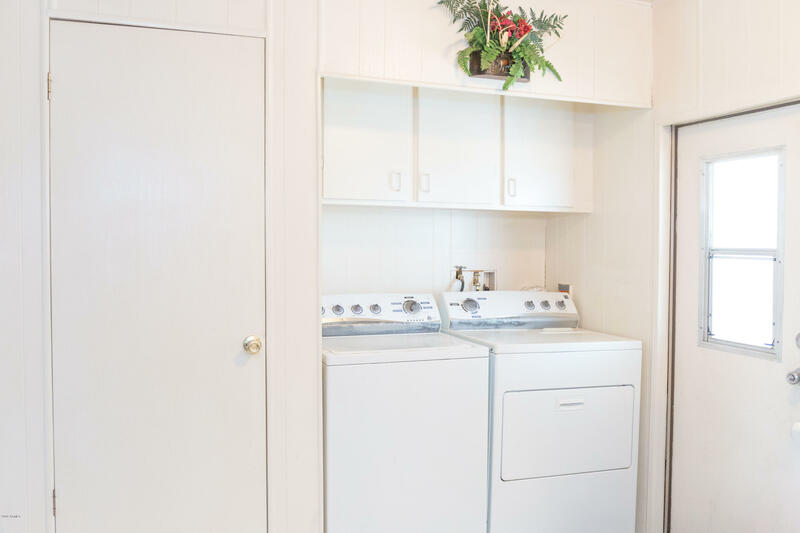 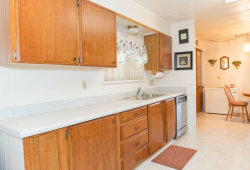 Larger kitchen includes stove, built-in microwave, dishwasher & pantry. 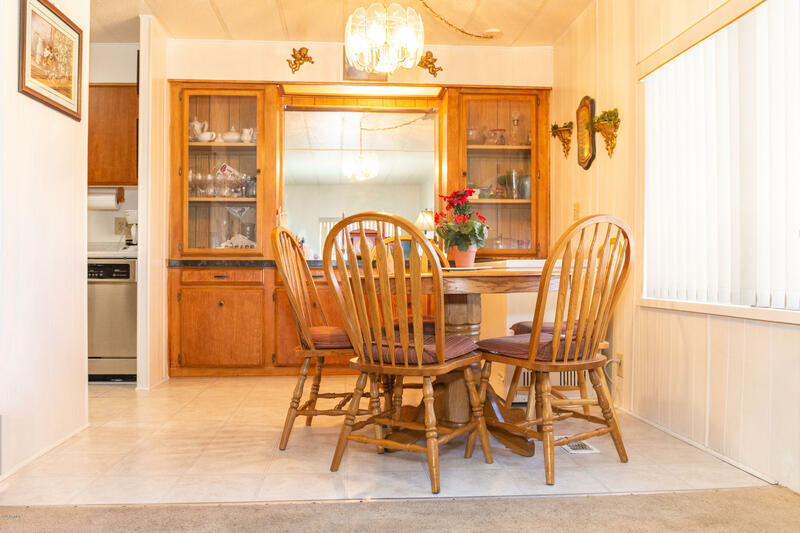 Nice size living room & dining room. 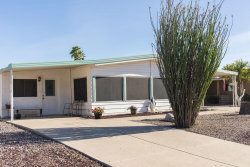 Long carport & shed. 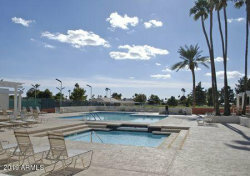 Easy to love & enjoy low maintenance landscaping, & conveniently located by the community center! 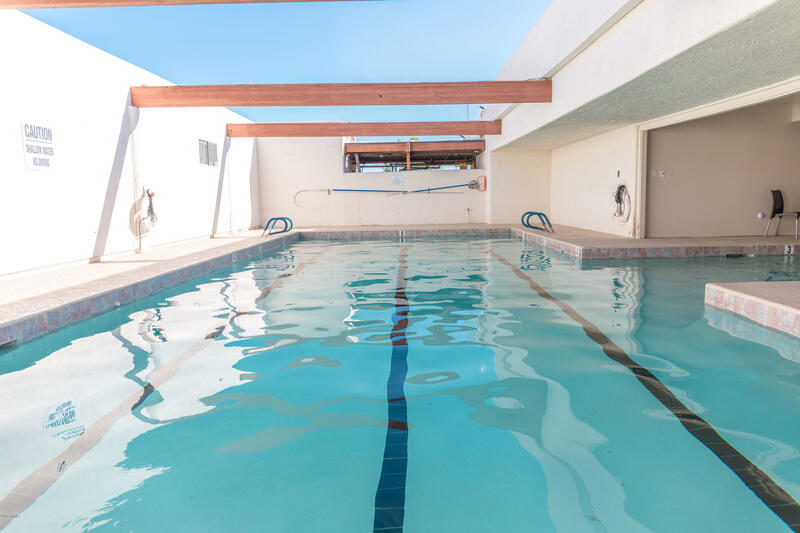 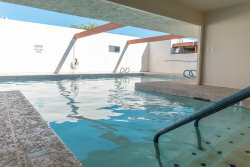 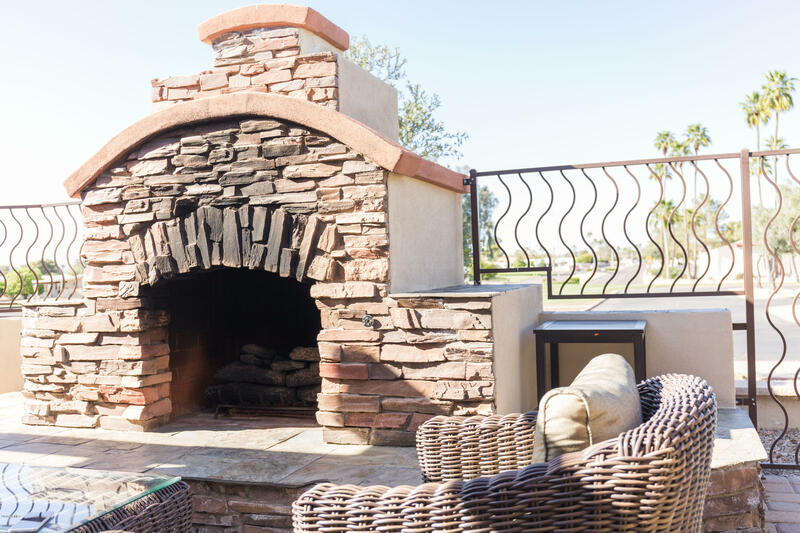 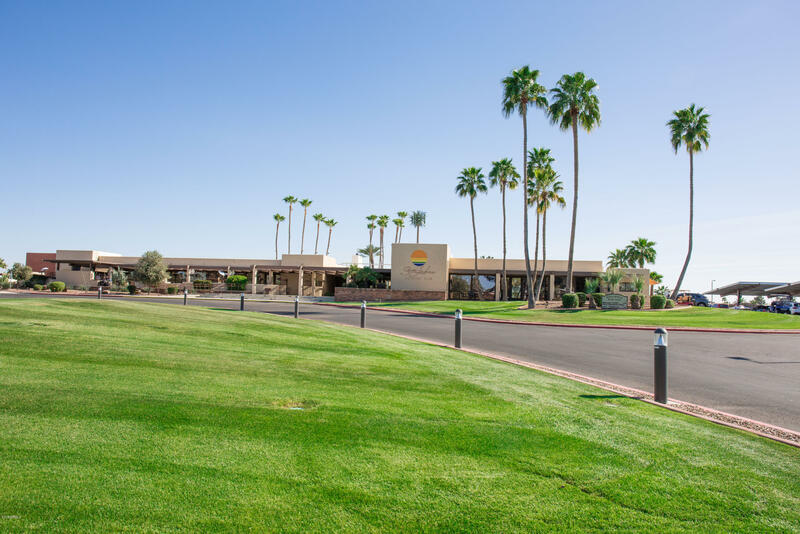 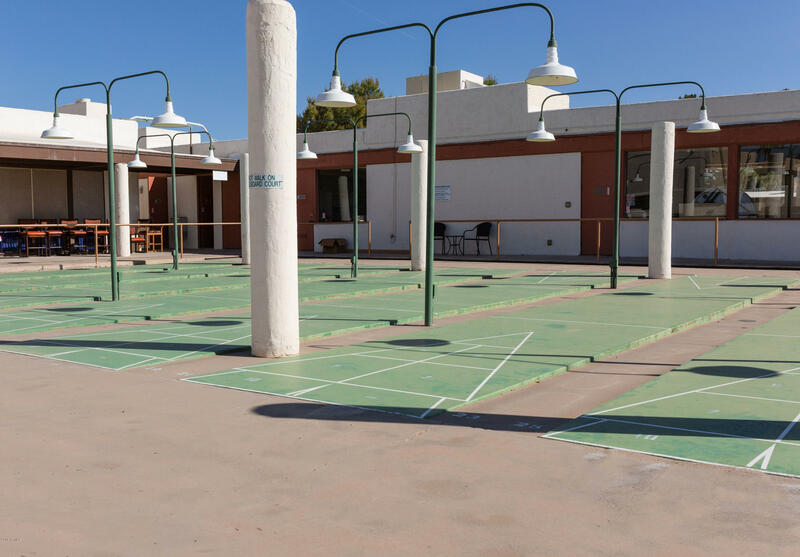 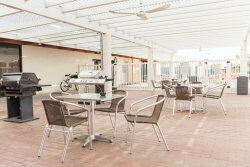 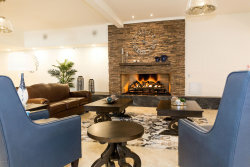 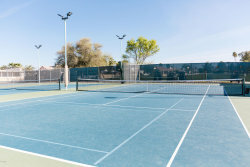 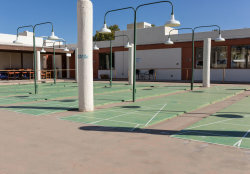 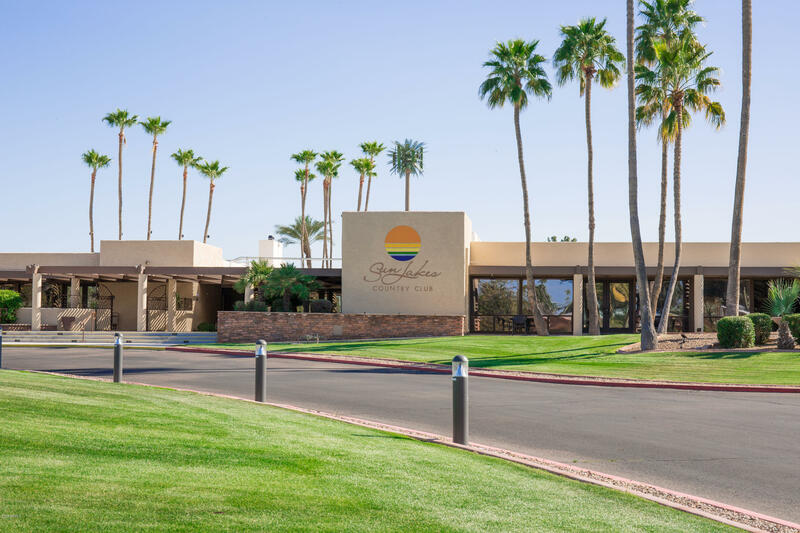 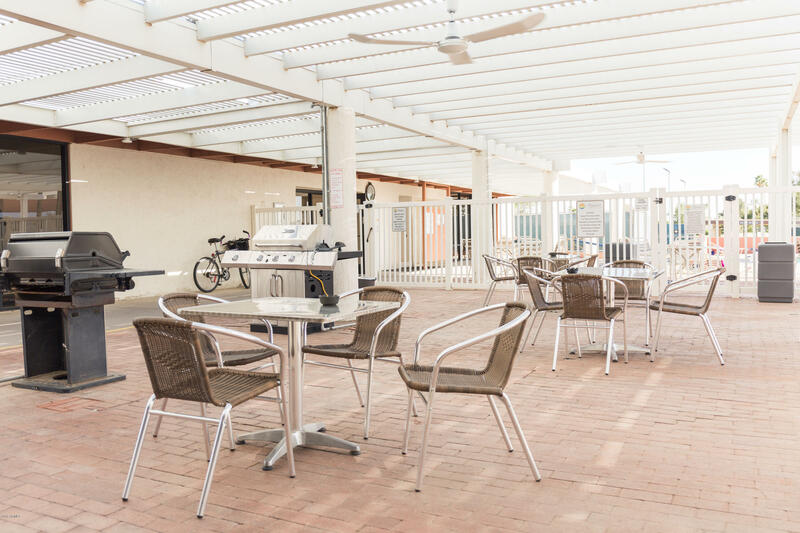 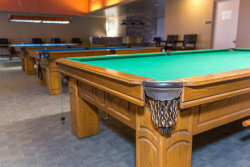 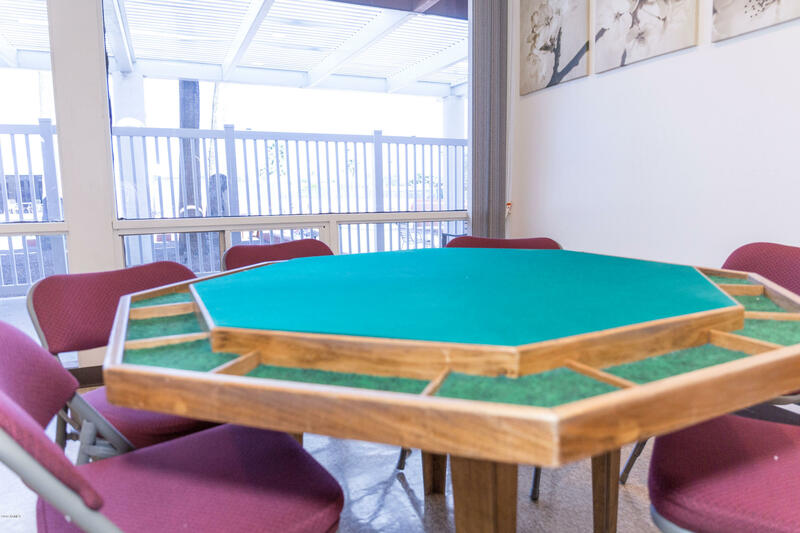 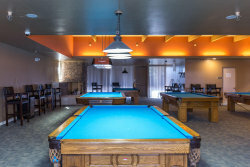 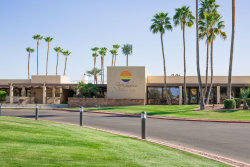 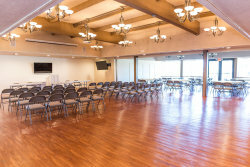 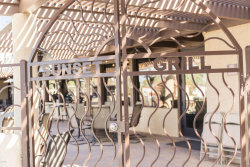 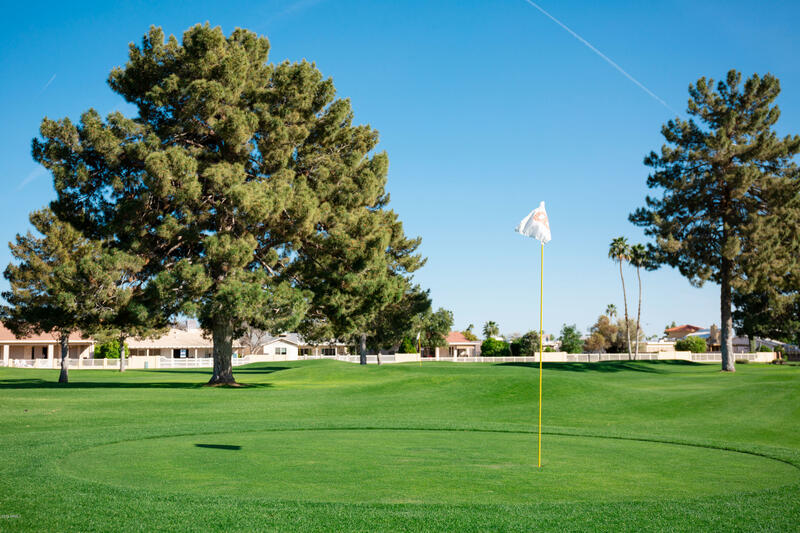 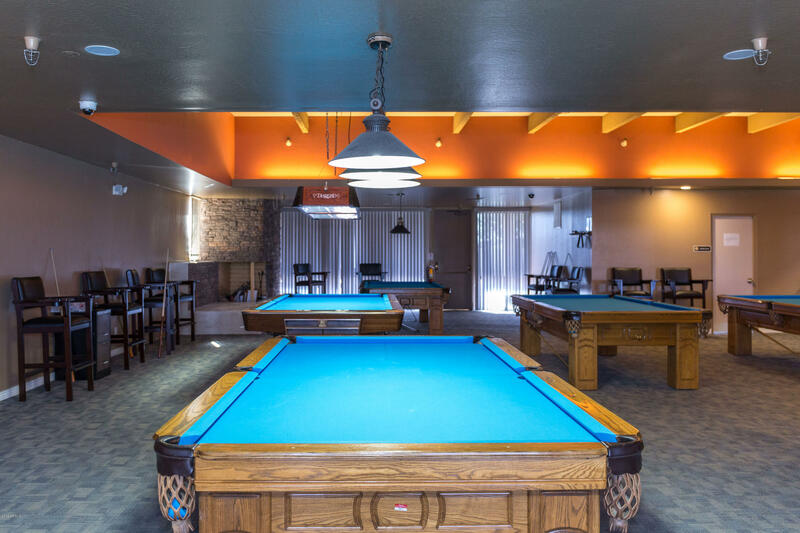 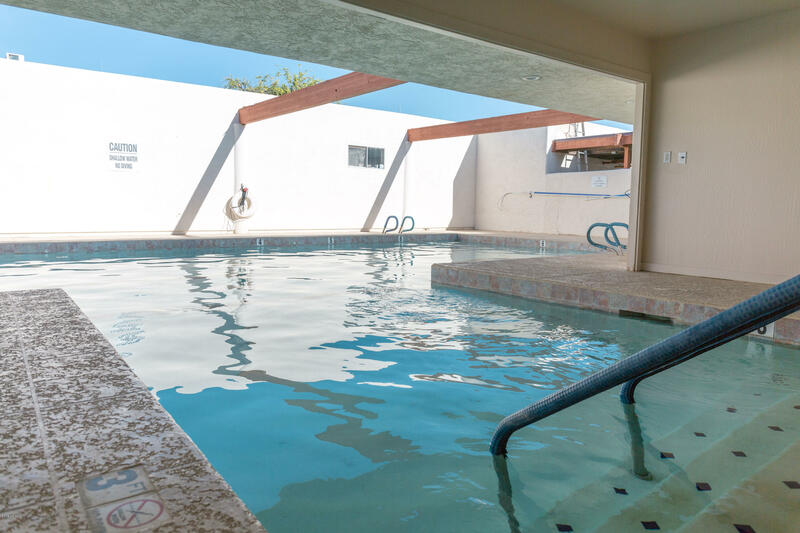 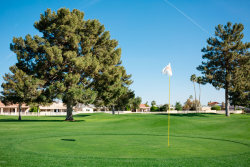 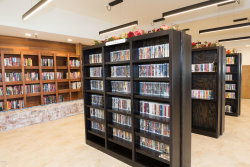 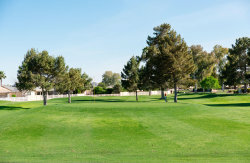 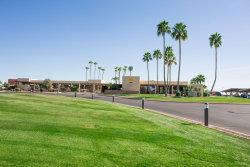 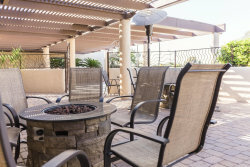 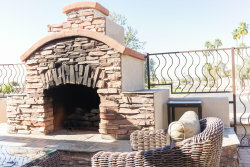 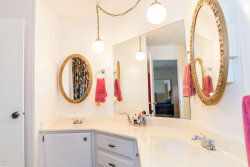 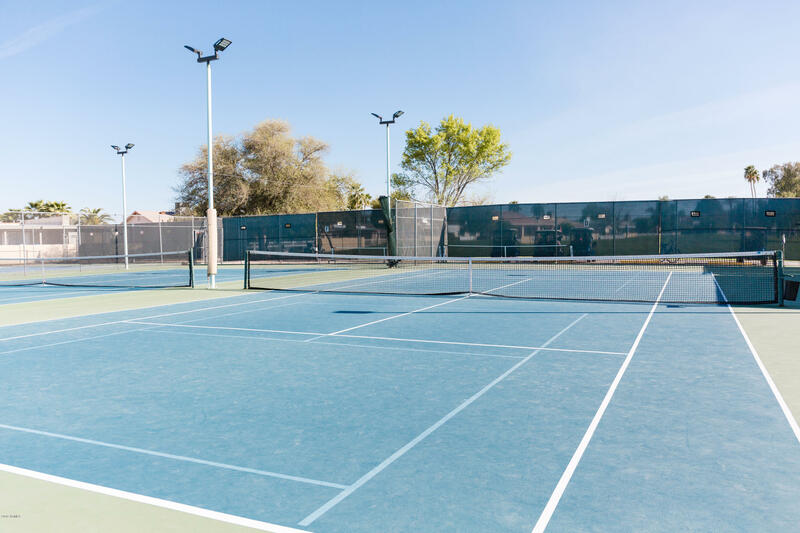 Sun Lakes Community features a beautiful golf course, biking/walking paths, clubhouse, workout facility, heated pool & spas, media room, billiard room, pickle ball, tennis, so many group social events, arts/crafts, & a library. 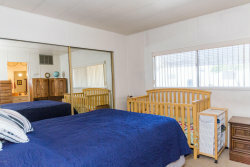 You really need to experience this active adult community. 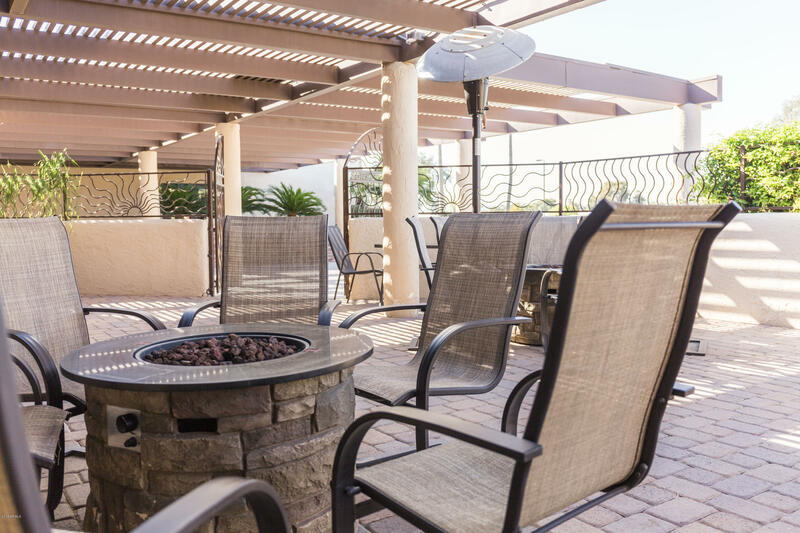 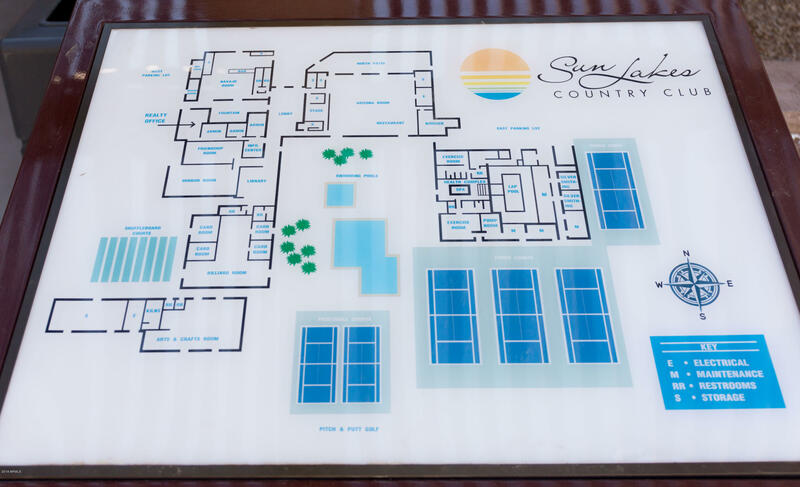 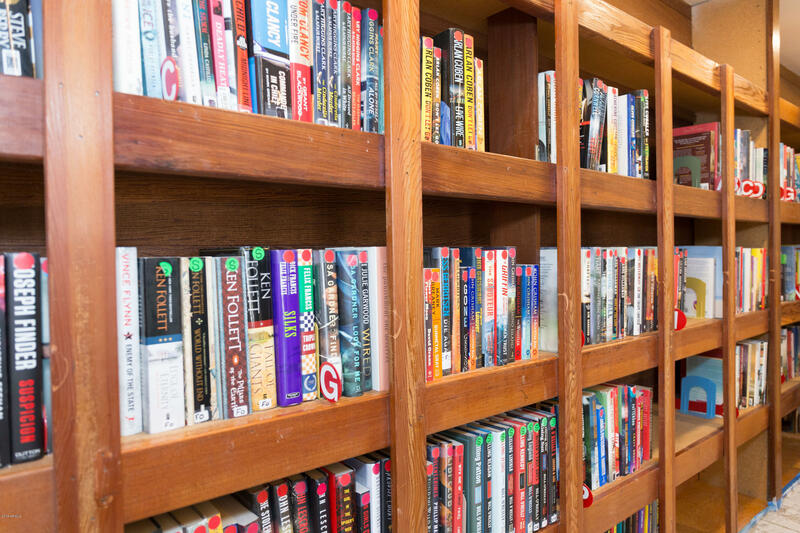 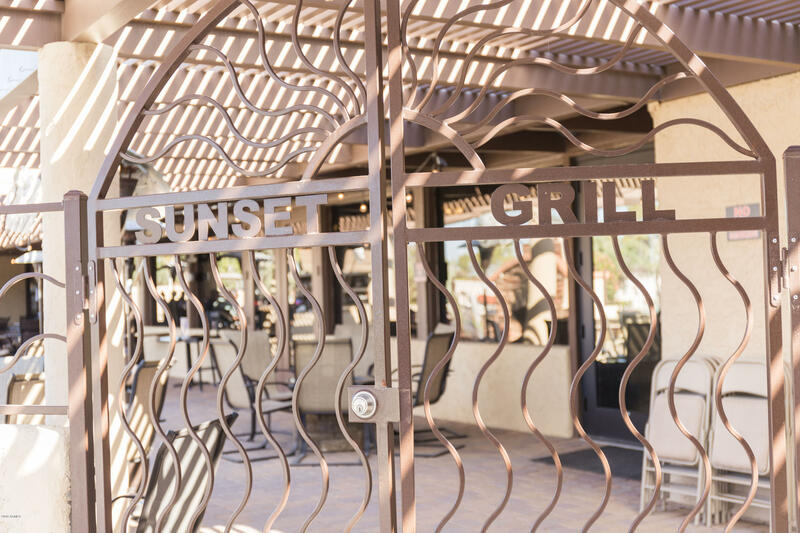 Conveniently located by shopping, dining and entertainment.